Code references in Apple’s recently released Messages beta application for Mac OS Lion confirm that once the software reaches its beta expiration, it will become exclusive to Apple’s new Mountain Lion operating system. 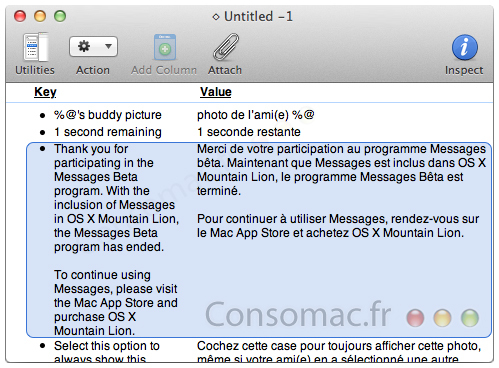 Consomac delved deep into the app’s codebase and came upon text strings that state that once the beta expires, users will need to access the Mac App Store on their Mountain Lion installations to use iMessage-compatible tool. Thank you for participating in the Messages Beta program. With the inclusion of Messages in OS X Mountain Lion, the Messages Beta program has ended. To continue using Messages, please visit the Mac App Store and purchase OS X Mountain Lion. It’s not surprising that the app will only be available on Mountain Lion, the app will be set up to make use of the Notification Center and iCloud support in the new OS. The beta available now is purely for Apple to test its effectiveness and gain feedback before it launches Mountain Lion in ‘late Summer’. Messages is, essentially, iMessage on your desktop. You’ll be able to chat to someone with their Apple ID or phone number, just as you do from your iPhone, iPad or iPod. Messages replaces the former iChat client entirely, but your iChat screen name still works as your identifier for Messages. 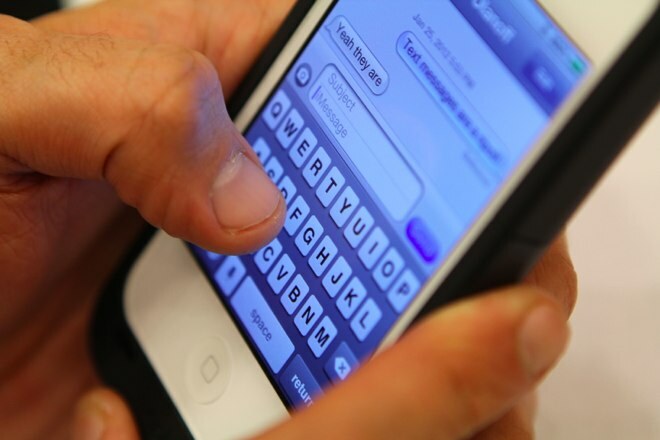 Users of Messages who have an iDevice will find that their conversations are kept in sync between the two systems. Like iChat, Messages will handle protocols for AIM, Yahoo, Google Talk and Jabber, too. If you wish to try out Messages, Apple has released a Mac OS Lion-specific public beta of its new client, which is available here.